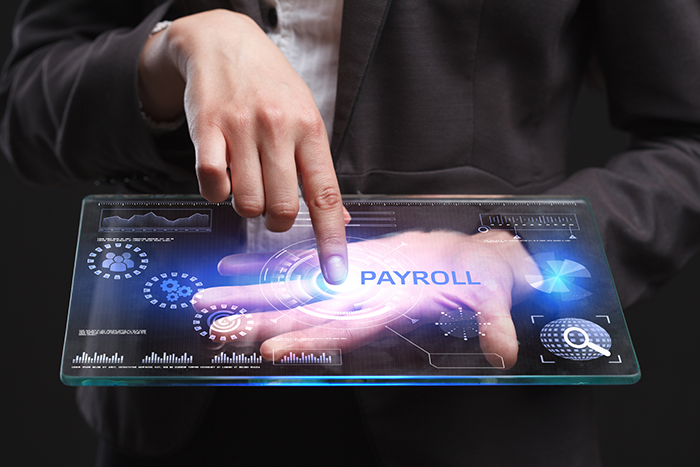 Is running your own Payroll becoming a burden? 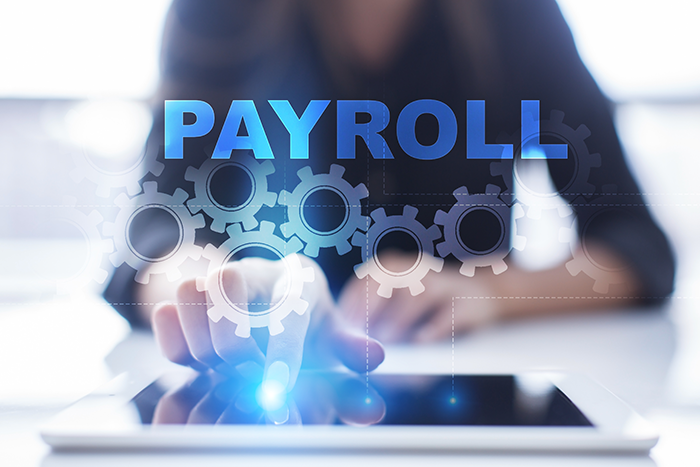 We specialise in Payroll processing for small and medium size businesses and in these days of rapidly changing payroll legislation it is difficult to keep pace with latest developments. 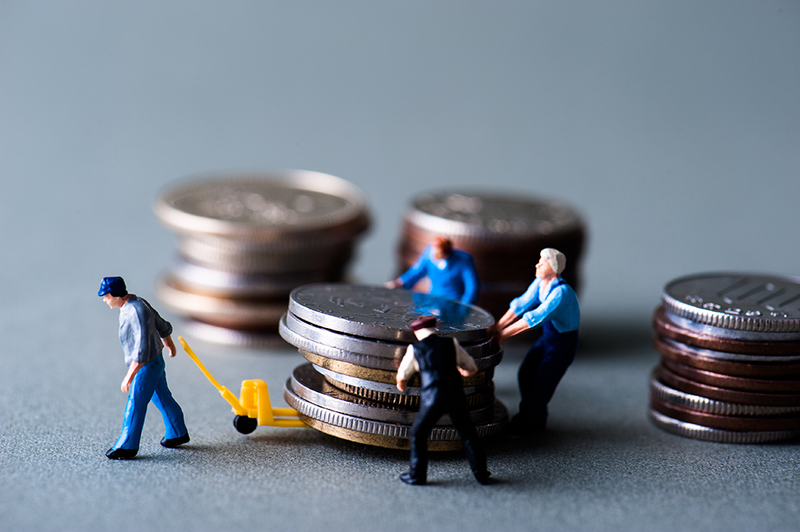 Businesses are subject to regular PAYE inspections and the consequences of mistakes in the payroll can be very expensive and time consuming. With the addition of Auto Enrolment and keeping The Pensions Regulator happy, managing the workforce can be a real admin burden! At WagesbyNet we get it right and do the hard work for you, by dealing with all (as much as you’d like us too) aspects of your Payroll. Our confidential approach and password protected reports and payslips ensure that security is guaranteed, providing you with total peace of mind. However complex your salaries may be, your staff will be paid accurately, on time, every time as we do the hard work for you! Sage 50 Payroll Software is used in our bureau which provides us with the latest technology, legislation and online submission credentials to make sure we are always ahead of the game! Fully compliant with RTI (Real Time Information) & Pension Auto Enrolment so we can also submit your Pension Contribution files for you. Submitting the required fully RTI Compliant Reports to HMRC. Password Secured Email Payslips directly to you, your employees (Adobe PDF) or with Sage Online Payslips*. Running the Pension Assessment using the Sage 50 Payroll Pension Module if required*. E-Delivering Standard or Bespoke Analysis Reports for information and entry on to accounting systems*. Password Protected BACS payment listings, import files, submission to Cashbacs or Sage Payments. Providing you with the total liabilities of PAYE & NIC due to HMRC. Processing new employees and leavers. Processing SSP, SMP, Tax Credits, AOE Orders, Student Loans, Pensions and any other payments or deductions. Creating employer and employee records including any non standard additions and deductions. Our Payroll Reports are E-Delivered and Password Protected or with Sage Online Services*. 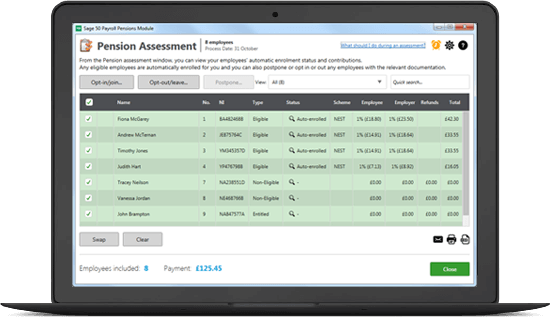 We use the Sage 50 Payroll Pension Module* to make sure nothing get missed when it comes to auto enrolment. WagesbyNet can also create Bespoke Payroll Reports* to help you analyse your costs efficiently. Using the Cashbacs Submission System we can also pay employees directly into their bank accounts by BACS. This system does not require you to lift a finger! With Sage Salary and Supplier Payments powered by Modulr we can send a payment file directly out of the software. 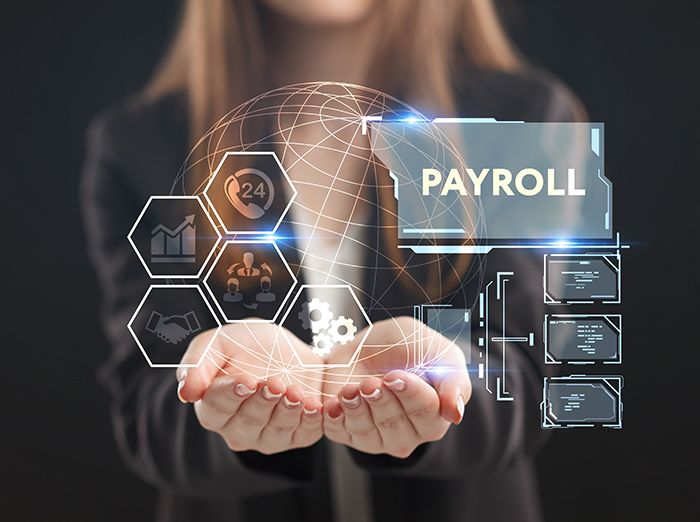 This option does require you to send a single payment to Sage Salary and Supplier Payments for the Total amount of your Payroll Net payments and requires the payments to employees to be authorised online with a few quick secure steps. *An additional fee may be required for these Services. When signing up to WagesbyNet Payroll Services you will be required to pay our Monthly & Annual Year End fees by Direct Debit. We use GoCardless for our Direct Debits which integrates directly into our Sage 50cloud Accounts software and provides you with all the same Direct Debit Guarantees that you get when dealing with your Electric or Communications supplier. For more information or a copy of our Payroll Bureau Tariff for the current Tax Year please contact us here. CashBacs allows you to enjoy all the benefits of using BACS Direct Credit to make payments to employees accounts by electronic transfer. Sage Salary and Supplier Payments powered by Modulr simplifies the process of paying employees and suppliers by allowing you to do it from within your Sage software. Enjoy all the benefits of using BACS Direct Credit to make payments into a bank or building society account by electronic transfer. Get all the backup of a BACS approved bureau taking care of your payments, so you can control your payments with confidence. A cloud-based system that’s easy to use. No need to buy, install or maintain BACS software. Access your payments at any time and anywhere. Accepts files from all major finance software. Meets HMRC RTI requirements for payroll. With a call, get support from 8.30am to 7pm on all English banking days. Drastically reduce the time spent on administration and reconciliation through the automation of key steps in the payment process​. Ensure that payments are always accurate and on time. Manage your workload more flexibly, by future dating payments and utilising the Faster Payments network to make same day payments​. Manage sensitive employee and supplier payment information in a secure platform.